If you’ve been injured in a car accident, it’s important to act quickly. Colorado’s statute of limitations may prevent you from receiving compensation if too much time elapses before you file a personal injury lawsuit. Every state has several “statutes of limitations.” They specify how long a party has to file a lawsuit after an event. For personal injury accidents, the statute of limitations in Colorado is two years. If the personal injury accident involves a motor vehicle, then the statute of limitations is three years. 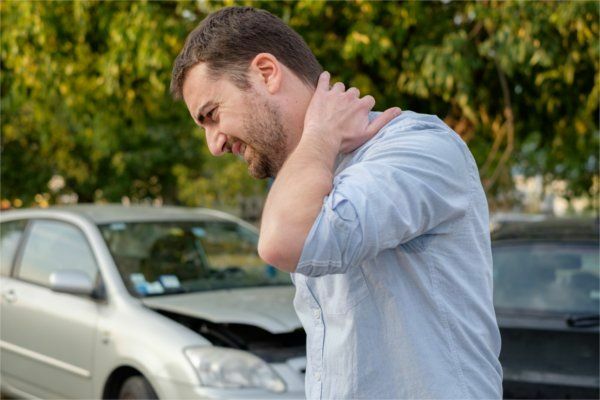 The time period begins in most cases when the accident occurs and/or the victim suffers his or her injuries. A person injured in a Colorado car wreck on August 1, 2017 will likely have until August 1, 2020 to file his or her lawsuit and begin the process of recovering compensation through the judicial system. If the motorist were to wait until September 1, 2020, his or her lawsuit is liable to be dismissed. It doesn’t matter how serious the injuries he or she suffered were or how much fault is assignable to the other driver(s) involved. Exceptions to the statute of limitations are rare. However, if the victim does not experience immediate injuries or does not know about the injuries right away, the statute of limitations period may not begin to run until the victim actually learns (or should know) about them. If the car crash victim did not learn that he or she had actually suffered a traumatic brain injury until December 1, 2017, then his or her statute of limitations period would not expire until December 1, 2020. Note, though, that the victim cannot simply “put his or her head in the sand” or ignore signs of an injury and fail to seek treatment. If the victim fails to seek prompt evaluation and treatment, for example, he or she may not be able to later claim that he or she did not know he or she was injured. If you or a loved one have been injured in a Colorado car wreck or other personal injury incident, contact Bloch & Chapleau LLC right away for assistance with your case. You can reach the firm toll free at (800) 813-0928 or through the firm’s online contact form.